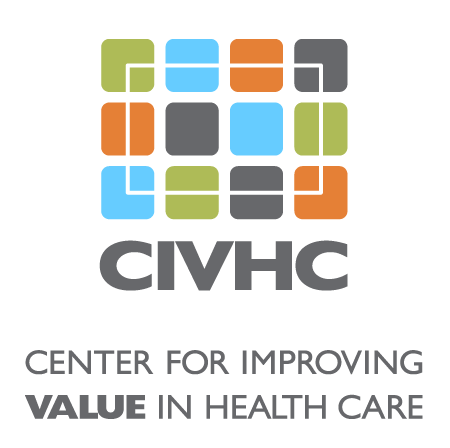 their children and themselves, Family Voices Colorado (FVC) strives to improve access to and quality of health care for children and youth with special health care needs. 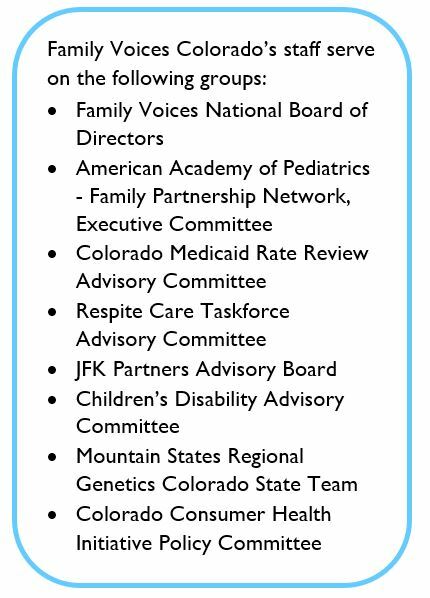 FVC is a state affiliate of the National Family Voices network and is Colorado’s Family-to-Family Health Information Center. FVC became a program of CBR YouthConnect in July 2018.
gather data on trends and barriers affecting young people with special needs. Additionally, FVC has a robust advocacy and stakeholder effort focused on state and federal policies that impact this vulnerable population. Through support and training, FVC also strives to equip, encourage, and empower families to partner with their providers in decision-making. 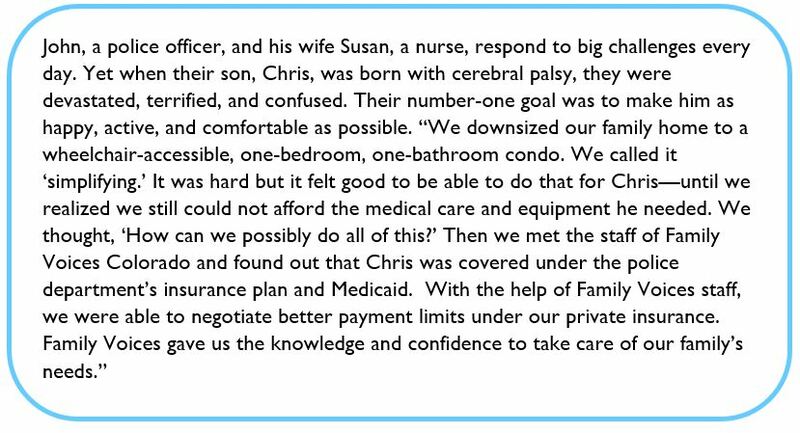 Benefit to Colorado: Families of children and youth with special health care needs in Colorado consistently report difficulty accessing information, referrals, screenings, transition services, health insurance benefits, and other services they need. Families may face additional barriers due to language or cultural differences, scarcity of services in rural and frontier communities, multiple diagnoses, and lack of service coordination among systems. FVC is addressing these concerns head-on, benefiting families and improving lives in every corner of the state.